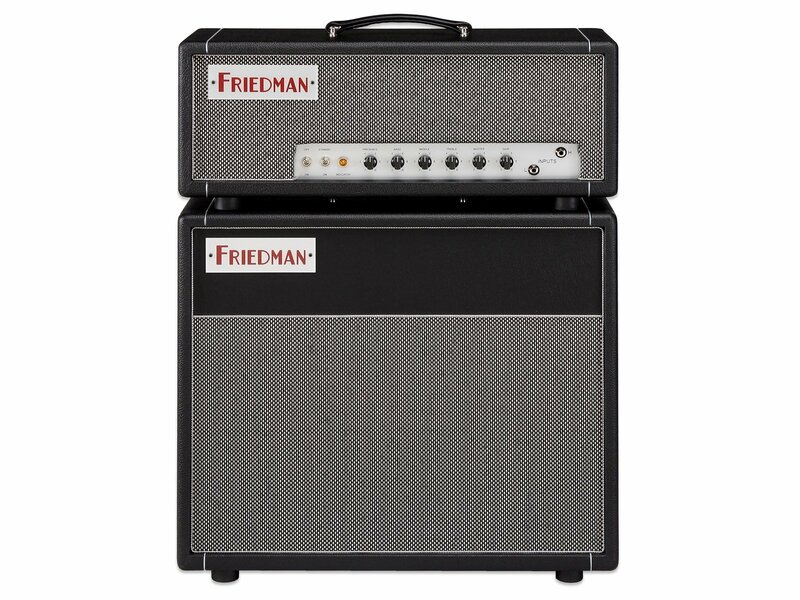 The Friedman Dirty Shirley 1×12 Cabinet is a 1×12”, open-back extension cabinet. 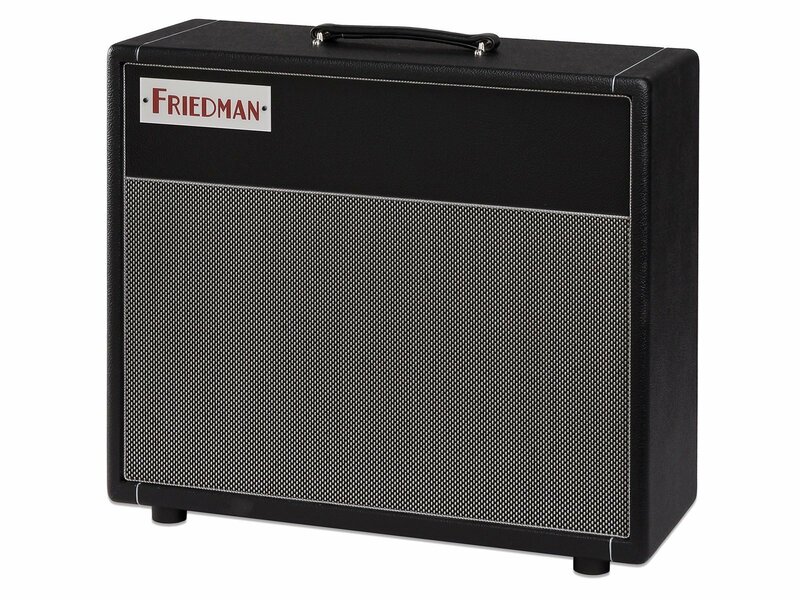 It utilizes tongue and groove Baltic Birch construction to deliver the bass, mid response and great sound you would expect from a Friedman cab. The G12M-65 Creamback used in the Dirty Shirley cab produces the familiar woody G12M tone, but handles greater power. 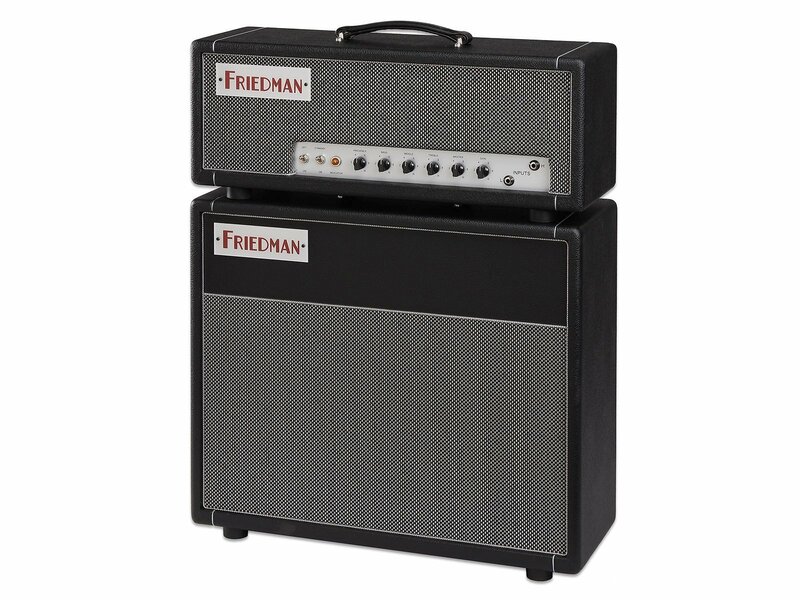 This makes it ideally suited for yesterday and today’s amps, when a vintage and modern tone is desired. 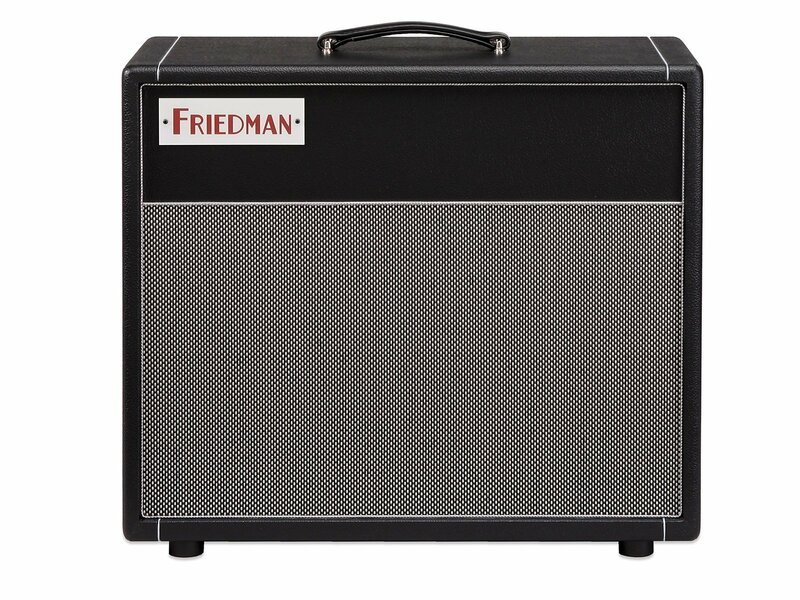 The increased power handling brings with it low end grunt complementing the warm and vocal mid range, crunchy upper-mids and sweet, refined highs.